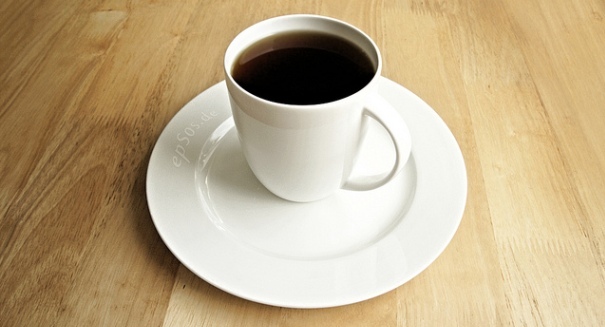 Caffeine was found to have anti-inflammatory properties that would benefit age-related inflammation. Scientists have discovered caffeine could be a major factor in preventing age-related inflammation, according to a new study. Inflammation processes linked to cardiovascular problems in older people have been found to be counteracted by upping the intake of caffeine which means just drinking a few cups of coffee a day. Researchers from the Stanford University School of Medicine gathered 100 people to conduct blood analysis as well as data from various surveys and studying their family history. They found an inflammation process found in elderly people – primarily involving an inflammatory protein, called IL-1-beta – is affected by the body aging and can contribute to increased mortality rates through cardiovascular disease. However, caffeine was found to lower the activation of these inflammation-causing genes as those older participants who drank coffee on a regular basis were seen to have less present in their body. “Inflammasomes can drive chronic inflammation in the context of an infectious disease or cellular stress … Thus, targeting inflammasome components may ameliorate chronic inflammation and various other age-associated conditions,” explained the researchers in the study. To find this out, the team added caffeine into human immune cells together with compounds that would trigger an inflammation response. Results of the experiment showed that caffeine actually prevented the inflammation from occurring in the cells. Lead author of the study, David Furman noted that many research papers have highlighted what inflammation can cause within the body including certain cancers, Alzheimer’s, cardiovascular disease, depression and osteoarthritis, while many papers also discuss the health benefits of increasing caffeine intake. Drinking coffee could be one way to reduce age-related inflammation but until then, the researchers hope their study goes towards developing drugs to target inflammatory compounds. Details of the study were published in the journal Nature Medicine.